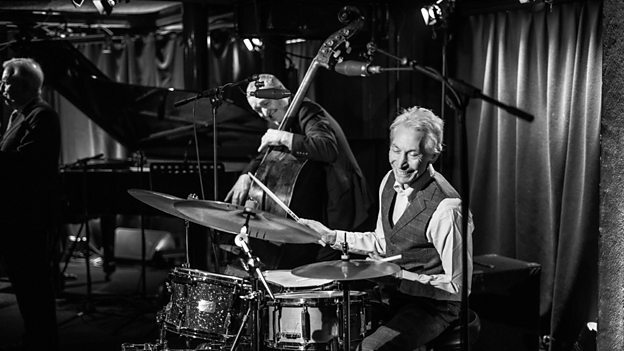 There’s also an exclusive recorded performance from legendary Rolling Stones drummer Charlie Watts, showing off his jazz-chops in a quartet with saxophonist Scott Hamilton. 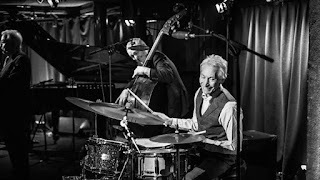 Charlie Watts said "That’s one of the nice things about Jazz 625, they had all the best guys on there… In those days, they had real stars and distinctive players. 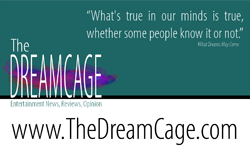 That was one of things I loved about those guys, they just looked so great when they played." Meanwhile on BBC Radio 2, Jo Whiley will broadcast from Cheltenham Jazz Festival on Thursday 2 May between 8-10pm, featuring a live concert from James Morrison from 8.30pm. For one night, The Country Show with Bob Harris will be broadcast from 7-8pm. On Friday 3 May, John Sessions will present Friday Night is Music Night: The Song Of Soho - a celebration of London's Soho. The programme will feature guest singers Georgie Fame, who sang the number one hits Yeh Yeh, Get Away and The Ballad Of Bonnie And Clyde in the 1960s; Strictly Come Dancing vocalist Tommy Blaize; and current lead singer of Incognito, Vanessa Haynes. All singers will be accompanied by Guy Barker and the BBC Concert Orchestra. On Sunday 5 May at 9pm, Andi Oliver will introduce musical highlights from Friday night's special one night revival on BBC Four of Jazz 625 and will tell the story of this iconic 1960’s Jazz TV show. Amongst those appearing are Gregory Porter, Joshua Redman, Jacqui Dankworth and Rolling Stone's drummer Charlie Watts showing off his jazz chops. Jo Whiley is produced by Anna Richards for Radio 2, Friday Night is Music Night: The Song of Soho is produced by Anthony Cherry for Radio 2 and Jazz 625 is produced by Jez Nelson for Somethin’ Else.